White Fingertip towel w/royal purple lace trim and word of your choice monogrammed withCross/side flowers on a satin background. White Fingertowel w/black lace trim and word of your choice monogrammed with cross/side flowers on a satin background. White Fingertip towel w/royal blue lace trim and word of your choice monogrammed withCross/side flowers on a satin background. White Fingertowel w/red lace trim and word of your choice monogrammed with cross/side flowers on a satin background. Church towels trimmed w/lace, ribbon and your personal monogrammed phrase on a satin background. 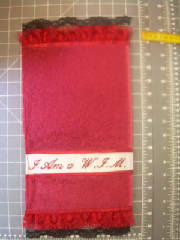 Red Fingertip towels for Church has three crosses and your personal monogram on a satin background. 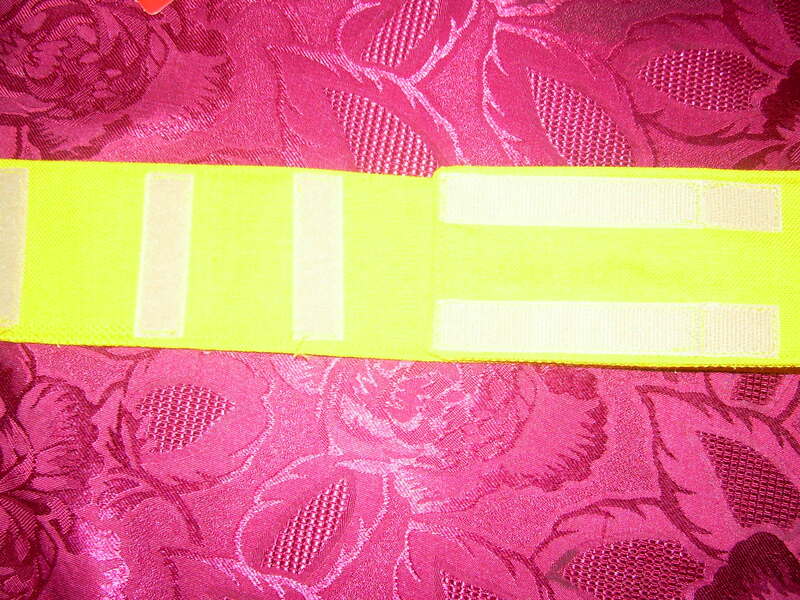 Church Usher Arm Band w/velcro closure. 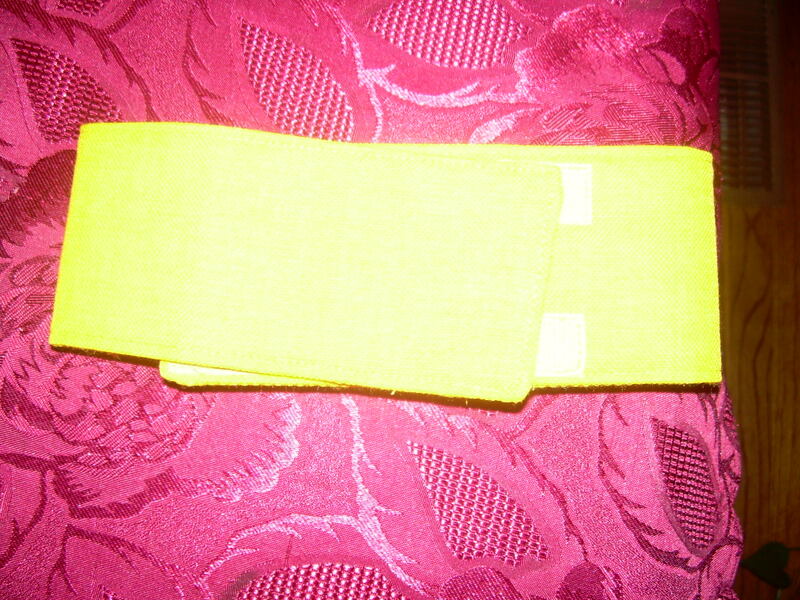 Approximately (3) inches wide & (21) inches long. 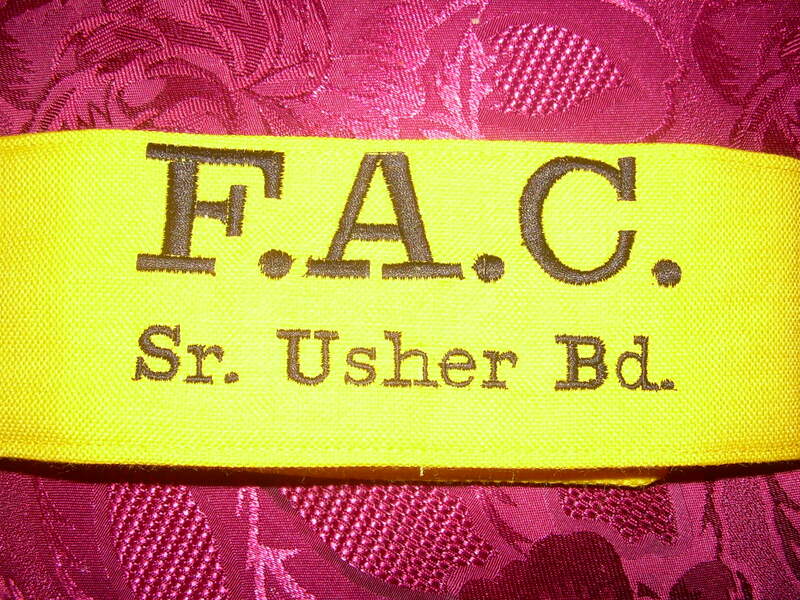 Your Church Initials to be monogrammed on arm band.